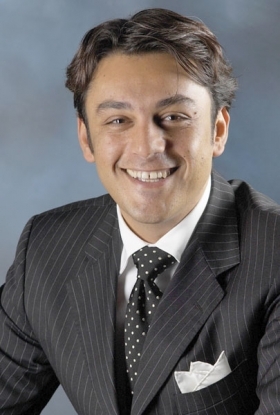 Former Fiat executive Luca De Meo's planned move to a top marketing job at Volkswagen group could be delayed by a non-compete clause, industry sources said. VW wants De Meo to take a senior marketing role with the company, people familiar with the matter have told Automotive News Europe. According to Italian sources, De Meo had a non-compete clause in his employment contract with Fiat that prevents him from joining another automotive company for 12 months. Another source said the clause had elapsed and was not renewed. A third source, who has seen the relevant documents, said the matter is complicated. "It is a gray area. It would be challenging for a court to decide on who is right," the source said. De Meo resigned as Fiat group's chief marketing officer as well as CEO of the Alfa Romeo and Abarth brands January 12. VW still has not confirmed that it has offered the 41-year-old Italian a job. VW, Fiat and De Meo declined to comment on the matter. A VW source said he was confident that de Meo could join VW soon. If there is a serious issue, VW group CEO Martin Winterkorn and Fiat group CEO Sergio Marchionne could intervene to resolve the issue. A former Renault and Toyota executive, De Meo joined Fiat group in 2002. He succeeded in turning around the struggling Fiat brand until he was given the groupwide marketing position in September 2007.